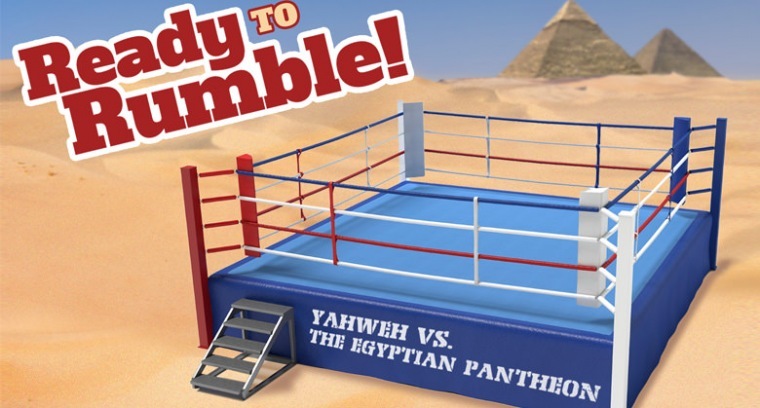 As the journey to the Exodus continues, God steps into the ring with a pantheon of Egyptian gods. Yahweh proves His supremacy via a series of stunning plagues, each aimed at a particular Egyptian deity. These miraculous displays reveal a God who consistently proves His worthiness, consistency, and reliability in the context of culture.